Flesh Field was born in 1996 as the solo project of Ian Ross. In late 1997 Rian Miller joined the band to contribute female vocals. Flesh Field signed with Inception Records in 1999 and was subsequently licensed to Trisol Records in Europe. Their first release entitled Viral Extinction, a brutal and aggressive album, was well received and earned the band wide recognition and glowing reviews. The follow-up release entitled The Redemption EP was released in 2000 and contained four original tracks as well as remixes by some well respected acts including Covenant and Gridlock. 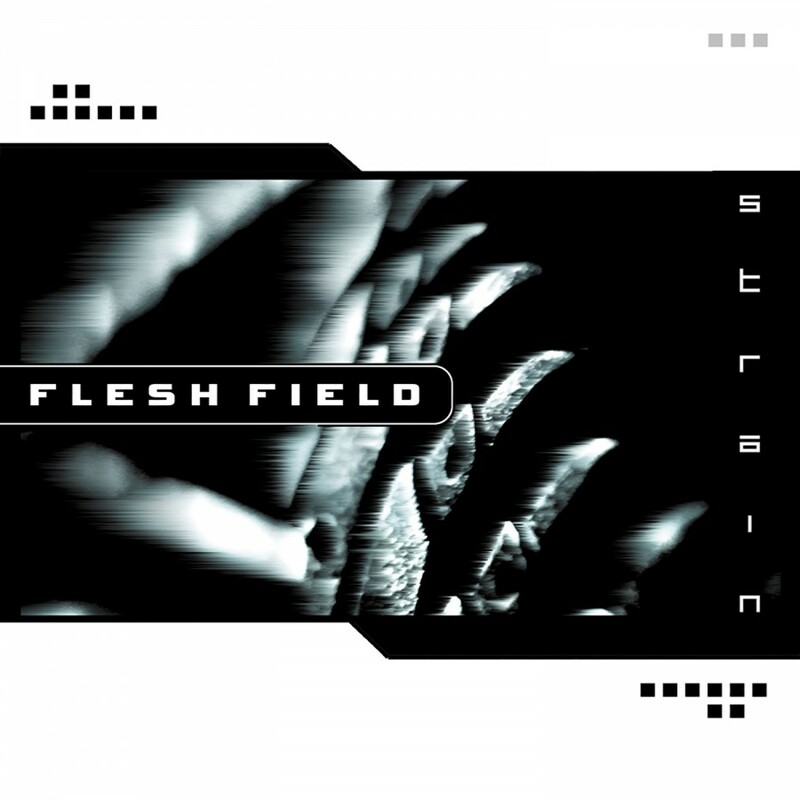 Flesh Fields second full-length album Belief Control was released in 2001 on Inception and solidified Flesh Fields status as a band to be reckoned with. Belief Control was not as harsh as Viral Extinction or The Redemption EP but highlighted the bands compositional skills with bombastic symphonic elements and intricate synth and percussion programming. Flesh Field remained quiet until 2004 when Female vocalist Rian Miller was replaced by Wendy Yanko and the band parted ways with Inception Records to sign with both Metropolis and Dependent Records for their third album, Strain. With Strain, Flesh Field once again updated their sound. Like Viral Extinction, Strain was raw and aggressive, but more musical elements have been brought to the forefront including more symphonic and orchestral elements, acoustic and electronic percussion, guitar and choir work. These elements created an epic and anthemic feel to the album. Rosss vocals remained aggressive but mostly undistorted, while Yanko brought new elements of female aggression and vulnerability to the sound. Over the years Flesh Field have worked with many top bands. They have performed live on tours in the United States, Canada, and Europe. With Strain, Flesh Field is once again left their unique mark.